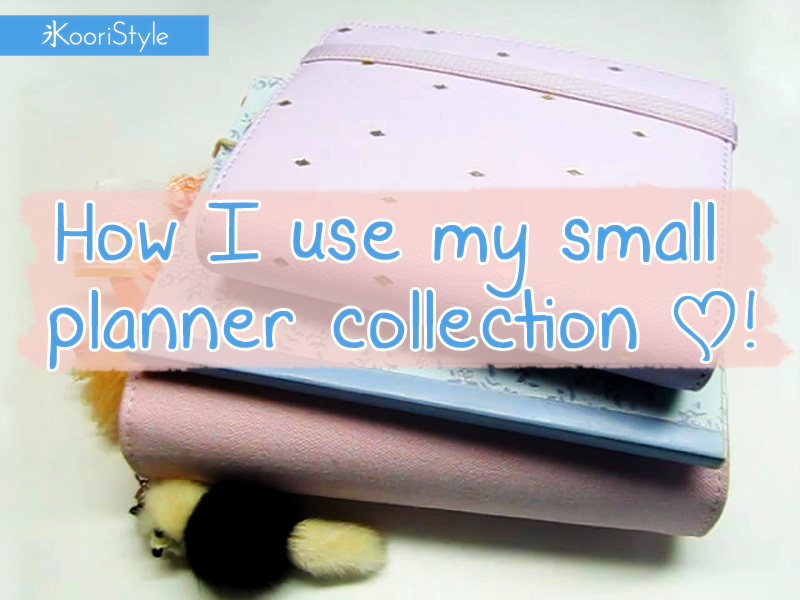 How I Use My Planner Collection ♥! Do you like to use planner, agendas or journals to keep yourself organized? I'd love to read your comments below and I'll see you next week with a big announcement and a surprise(?) hehe ♥!